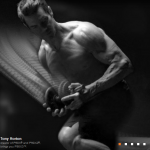 As more and more people dive into this fairly new program (at the time of this post), they are starting to get frustrated about not losing weight with P90X3. 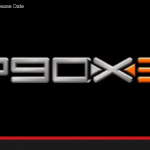 In the video below I cover 5 reasons you are not losing weight with P90X3. I also cover why you might even have gained weight! After watching this video all the way through, you should have a better understanding of where you are at in your journey and what you need to do to continue to progress toward your goals! If you would like to fast forward in the video to the specific reason you think you are experiencing…feel free. I have included some time stamps below for you to reference. 01:24 I am following the program perfectly…why isnt it working? 04:38 My friend and I are doing the EXACT same thing and she is seeing results and I am NOT! 06:47 I lost a bunch of weight at first, but it stopped! 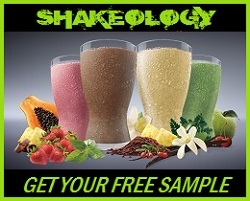 If you are not currently working with a free teambeachbody coach, I would love to help you get the BEST results possible through some 1-on-1 coaching! 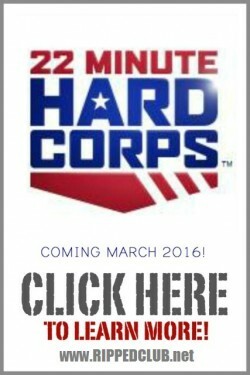 If you think you could use the help, you can make me your free coach here. And I want to ask you a favor. If this post on “not losing weight with P90X3” was helpful, go ahead and click the LIKE & SHARE buttons over on the left. It will help more people get the answers they are looking for in THEIR journey to reaching their goals! I appreciate it a ton!